April is here and so is the rain (in Savannah anyway!). What could be better than a lazy day watching the rain fall? Drinking a hot cup of Brooklyn Bean Roastery BOLD Coffee! I'll bet you'd love to have a nice steaming mug right now, wouldn't you? Just fill out the form below and YOU could do just that! Giveaway ends at 11:59 p.m. on April 27, 2016. 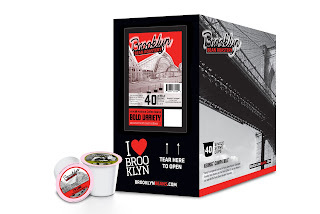 You are NOT eligible to win if you are affiliated with Brooklyn Bean Roastery or Two Rivers Coffee. 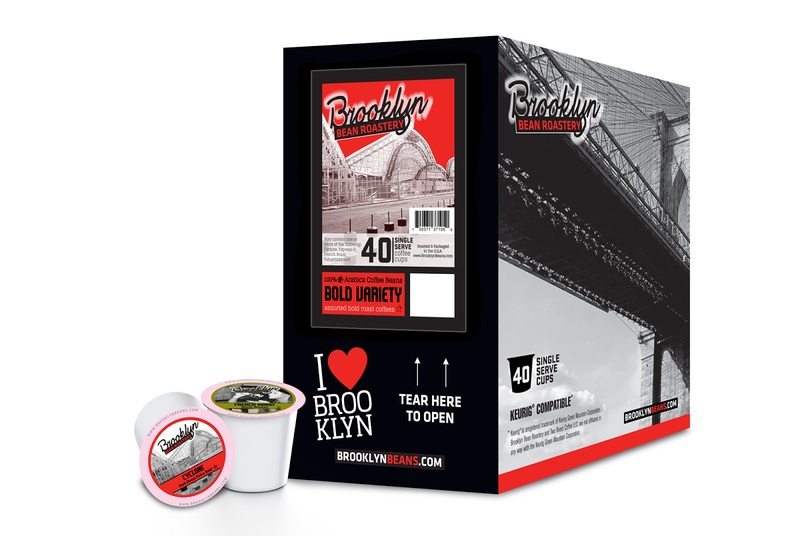 I receive compensation if the form of product for my work with Brooklyn Beans. All opinions are my own and based on my own use of the products. My favorite spring flower is Impatiens! I have always loved Impatiens! My favorite spring flower is the tulip. My favorite Spring flowers are daffodils. Daffodils always make me smile. They are such an ordinary flower but they make me think of spring with how yellow the are! My favorite spring flower is daffodils. my favorite spring flower are TULIPS! One of my favorite spring flowers is the Grand Maitre Crocus. My absolute favorite spring flower are Lilly of the valleys- they are beautiful and have a heavenly fragrance. love DAFFODILS IN THE SPRING. I enjoy seeing the roses. I have several rose bushes and they are beautiful in the spring. My favorite spring flowers are hyacinths. I love the spicy scent! You know Spring is here with all the Beautiful colors! Creeping phlox is definitely my favorite! I love spring time tulips. Even though I no longer live in Texas, my favorite spring flower is the Blue Bonnet. Just gorgeous when whole fields turn blue! I love Jasmine and Gardenias when they bloom. My favorite spring flower is Lilacs and I noticed the other day that they have started blooming on the two bushes in my backyard. My favorite spring flower is the Daffodil! Always been a fan of roses. I love daffodils! So bright & cheery after a long winter! My favorite spring flower is the azalea. I think it is absolutely pretty. My favorite spring flower is the moonflower! My favourite spring flower is the tulip. My favorite spring flowers are tulips!! I love Jasmine and Gardenias.. The smell from these in my garden right now are to sweet.. Thank you Gathering My Roses and Brooklyn Bean Roastery! I look forward to trying the BOLD Coffee.